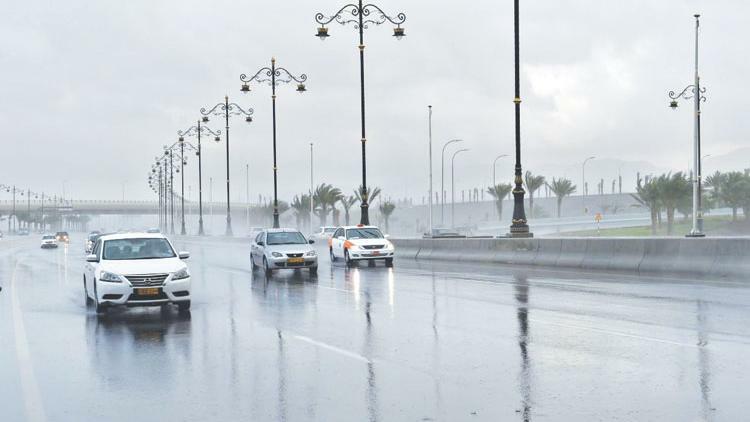 More rain likely to hit Oman this week! 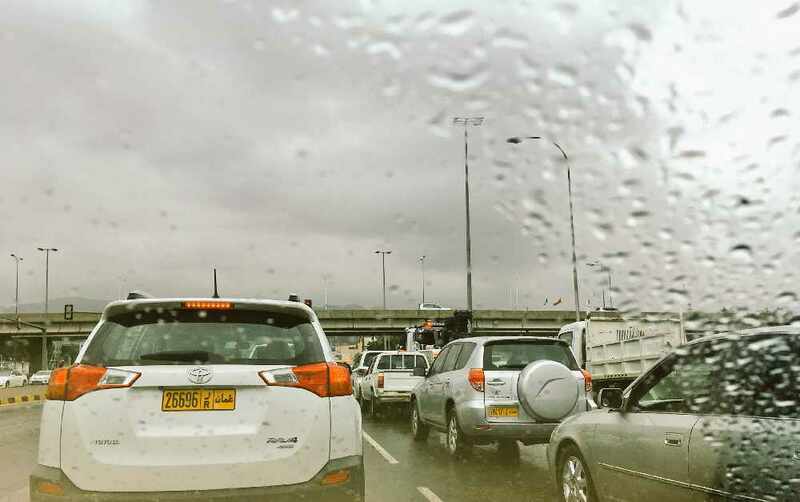 Just when we thought that was it for Oman's winter, weather experts have come out and announced more rain is likely to hit parts of Oman this week, including Muscat. 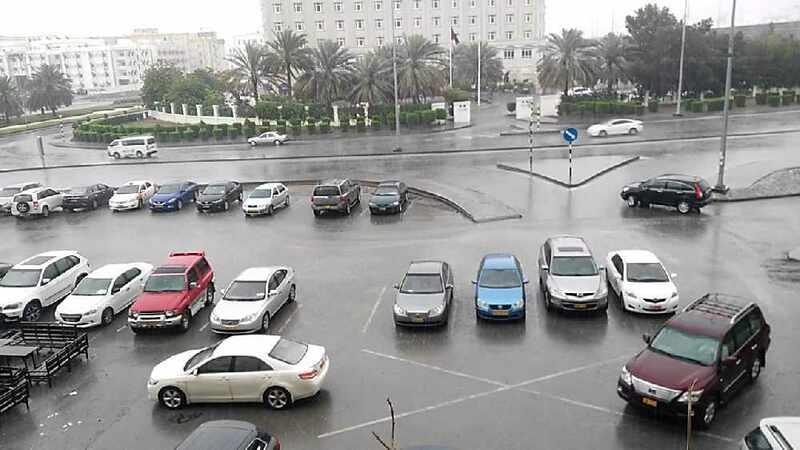 An official of the Oman Meteorology Department announced: "Latest weather analysis shows that the Sultanate may be affected by a trough of low pressure with chances of light rain over northern governorates from Wednesday." The rain is likely to continue for longer this time too, 3 to 4 days of rainfall is expected. 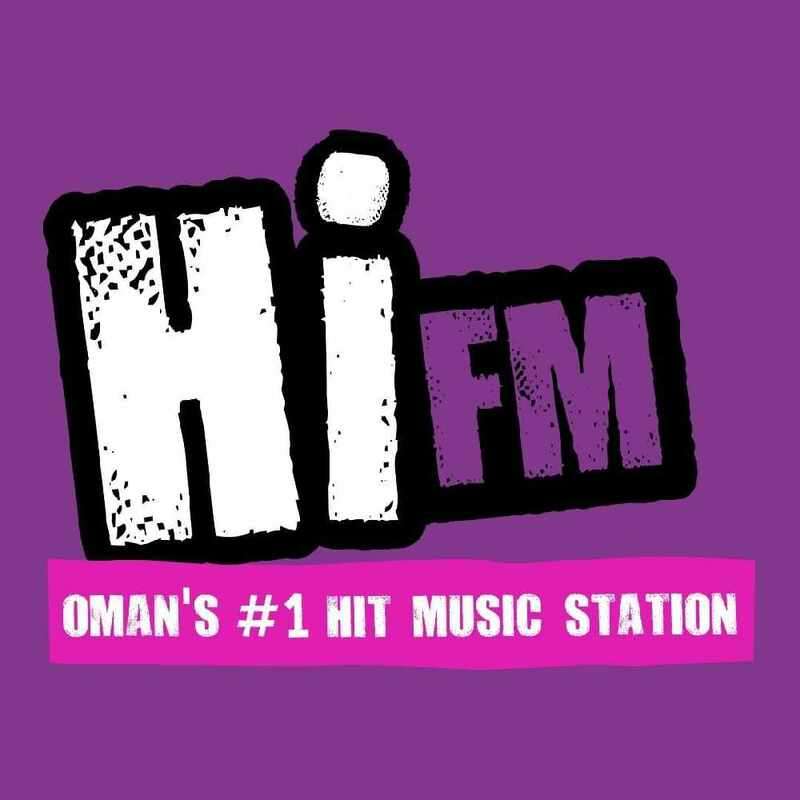 Because of the likelihood of rain this week, temperatures across The Sultanate are also expected to drop with added strong winds, so get your jacket out and put the heating on (by heating, we mean stick the oven on and sit next to it if you want...).